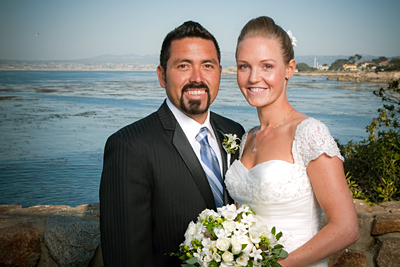 Had an excellent time working with Amber and Roberto at Lover's Point in Monterey. We had met up a few months before and shot engagement portraits around the Santa Cruz Yacht Harbor and the surrounding area. The weather worked out perfectly and it sure looked like Amber & Roberto had a great time!